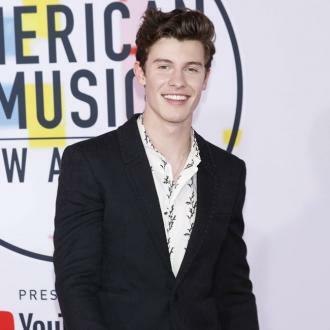 Pop star Shawn Mendes has achieved his second No. 1 on the U.S. album chart with his new record Illuminate. 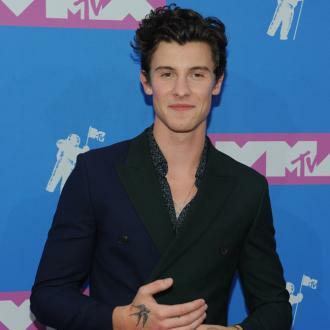 The 18-year-old first topped the Billboard 200 chart with his debut album Handwritten last year (15) and he has managed to achieve the feat again with Illuminate, which was released on 23 September (16). The record scored 145,000 equivalent album sales and 121,000 traditional album sales, putting him ahead of the previous number one, Views by Drake. Only four other artists scored their first two No. 1 albums at such a young age; Justin Bieber, Hilary Duff, LeAnn Rimes, and Miley Cyrus, who was aged just 14 when she made the achievement, according to Billboard.com. Views dropped to second place, while the Suicide Squad soundtrack remained in third. Luke Bryan's EP Farm Tour… Here’s to the Farmer debuted at number four, while Bruce Springsteen's latest album Chapter and Verse premiered at number five. The compilation album, which was released to accompany his memoir Born to Run, features songs spanning his career plus five previously unreleased tracks.